Debut LP "Equinox" out today! We are very happy to annouce Jimi Jules’ debut longplayer «Equinox». 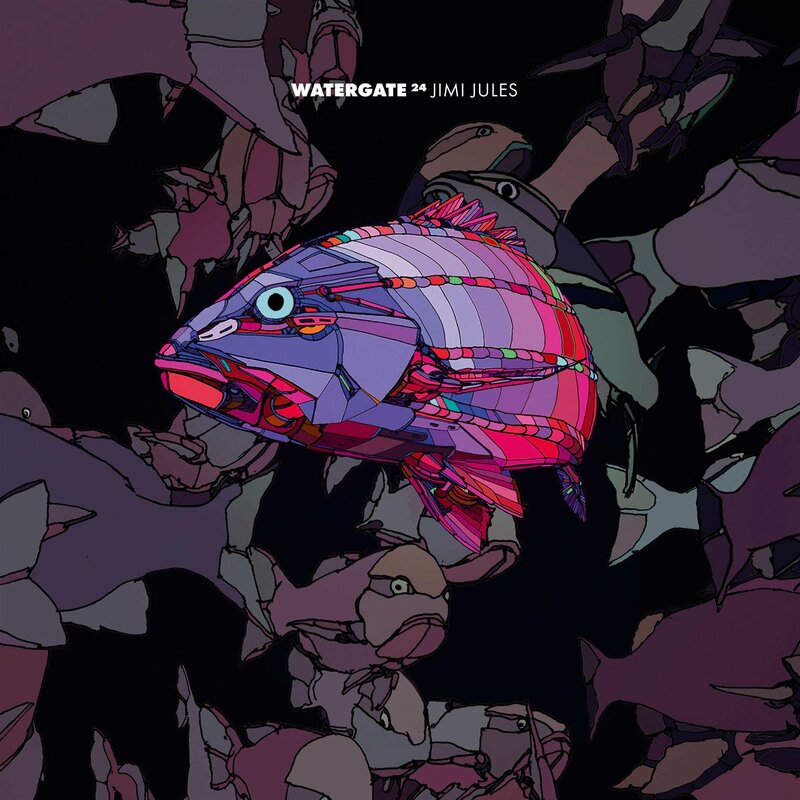 Driven from a subtle funky groove, surrounded by warmth and trippy sounds, Jimi Jules created a truly diverse electronic Album which is ranging from moody downtempo grooves to sonic electronica. 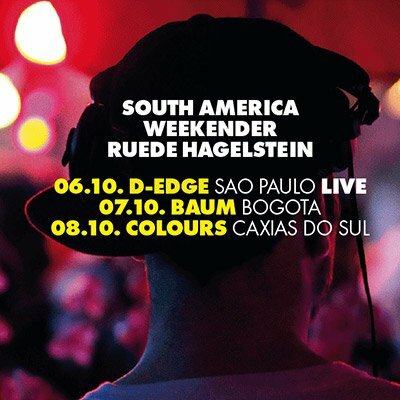 Ruede Hagelstein hits South America for 3 shows this weekend! 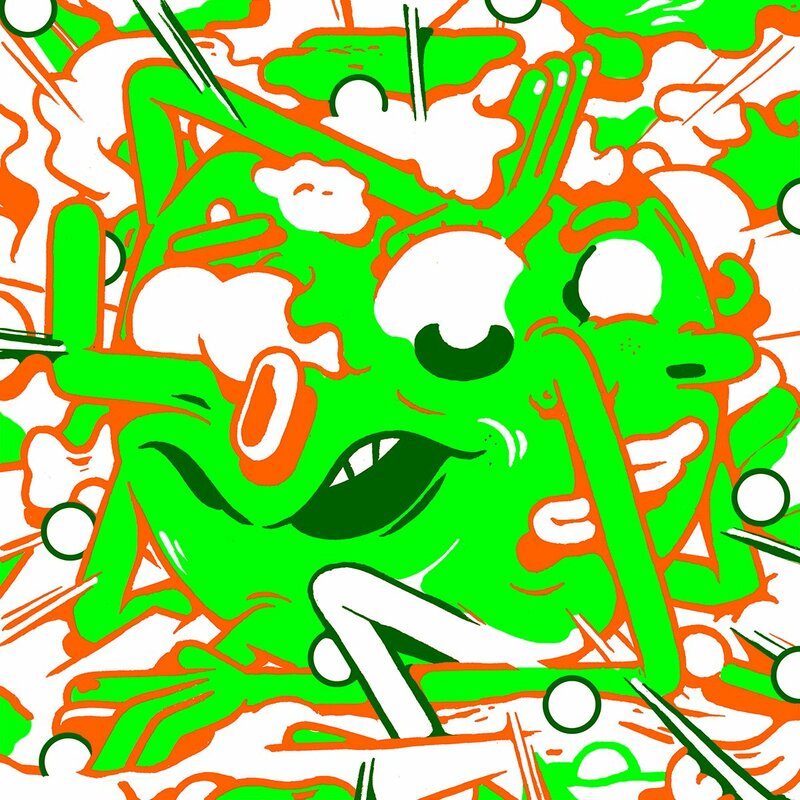 Dear people in Brazil and Colombia make sure to catch Ruede when he plays in your city…. We are happy to present the 16th edition of our podcast series. 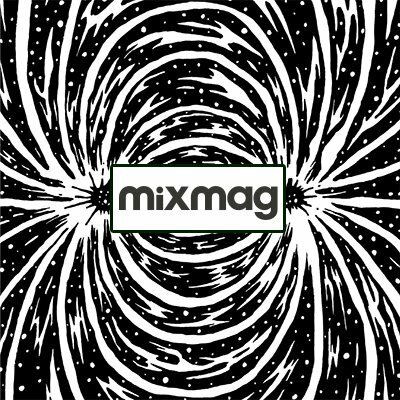 Expect high quality mixes of our residents and favorite guests every month. 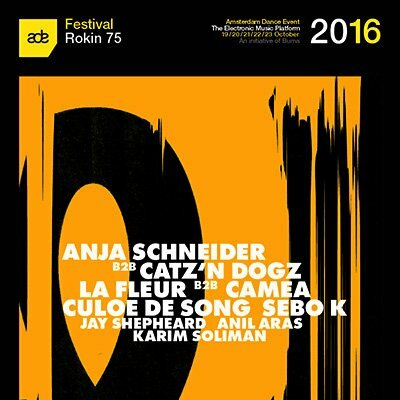 We team up with Feast Artists for a superb Amsterdam Dance Event showcase at Amsterdam's newest venue Rokin 75. Fur Coat’s Track Interstellar on their upcoming EP on Watergate Records will be out on September 19th – don’t miss the chance to give it a listen! 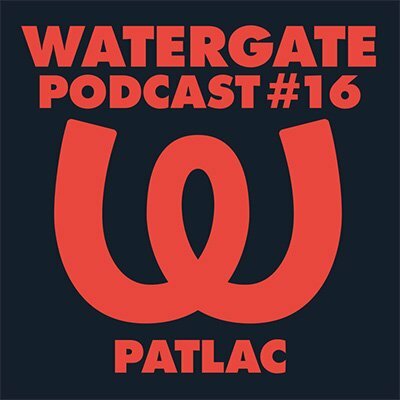 More good memories from this year’s Watergate FACT Music Pool Party! Dance Trippin’ released a Video of Sebo K and D’Julz playing back to back and the full DJ-Set of Andhim. Enjoy! 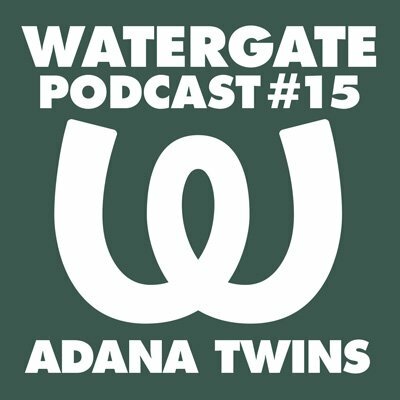 The infamous Adana Twins from Hamburg are delivering our latest podcast.